With the amount of data available today, you’d think that marketers would be confident in reporting the impact of their efforts. Unfortunately, a recent study from The CMO Survey found that the #1 C-suite communication challenge for marketers is STILL demonstrating the impact of their work on financial outcomes. Part of the reason for this struggle is that while data is readily available, we aren’t tracking the right metrics, and may even struggle to understand how to set up proper tracking to access the information we need. And as we know, poor tracking leads to poor performance which leads to unhappy leadership teams. 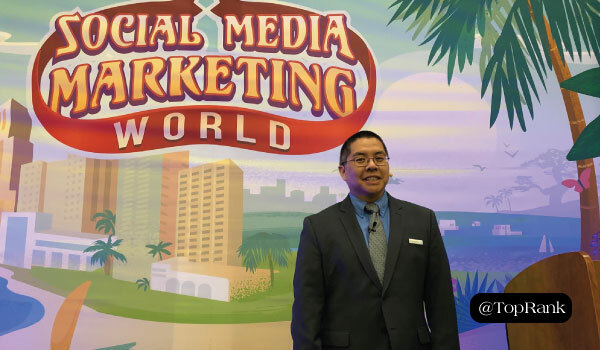 In his presentation at Social Media Marketing World last week, Chris Penn took a deep dive into a framework for collecting high-quality data and the different options available for properly attributing the results of your marketing efforts. Content marketers are believers. We believe our content brings real value to our prospects, clients, and partners. We believe our content is essential for driving demand. And we believe that content marketing is essential for bolstering our company’s bottom line. However, we’re also realistic; as it’s often said: Seeing is believing. So, we need to be able to show proof of content marketing ROI to get our key stakeholders to believe, too. And to do this, we need a source of truth that artfully and easily shows how we’re performing against our benchmarks, goals, and key performance indicators (KPIs), as well as where we’ve identified opportunities to improve results. 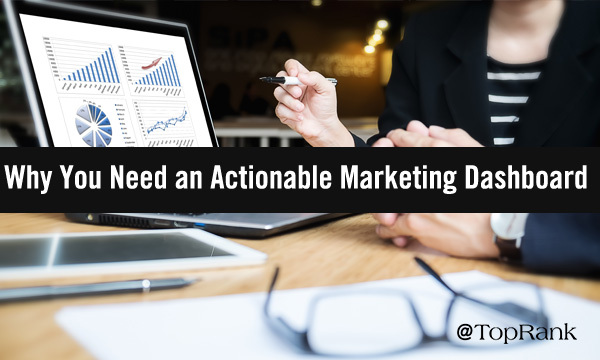 We need an actionable content marketing dashboard. Our conversions are up 50% year-over-year! Our blog traffic is down. We saw a big spike in traffic this month to our primary service page! Our bounce rate is all over the place. This blog post about “X” had 2,000 page views last month! What are the first thoughts that come to mind? For many, the first thought would likely be: Why? Followed by a: Is that good or bad? And then finally: What do we need to do next? If you’ve ever experienced a similar scenario, you’ve come face-to-face with insight famine. The statements above simply relay data points and lack the insight needed to take any sort of action. And this is why an actionable content marketing dashboard is so incredibly important. Welcome to the eighth installment of our “Collective Wisdom” series, featuring wisdom from a wide swath of thought leaders in the digital marketing industry and beyond. This year, with the help of many great minds, we’ve covered the full range of content marketing tactics and best practices, including planning ahead for success, the art of crafting powerful content efficiently, and several strong promotion tactics. Most recently, we also dove into analytics and how they can best be used to measure content marketing success. Now, with the new year drawing closer, let’s continue our exploration of content marketing measurement with an eye to the bright future ahead. Welcome to the seventh installment in our “Collective Wisdom” series of content marketing strategy and tactics articles. Previously we’ve covered planning ahead for content marketing success, the art of crafting powerful content, and an array of strong promotion tactics. So, what’s up next? Measurement and analytics. Measuring and analyzing your content’s performance is critical so you can uncover new opportunities, make improvements, and determine whether you’re meeting your goals. 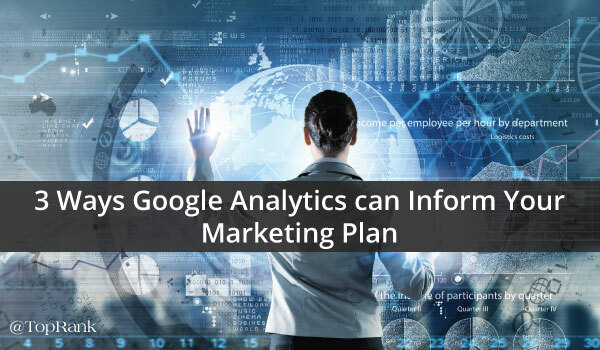 Here we share some tidbits of analytics wisdom and insights from some famous figures inside and outside the digital marketing realm. How do you gauge success in content marketing? At the most basic level, you want to learn how much online traffic is coming to see your content. But what should you count and what can be ignored? 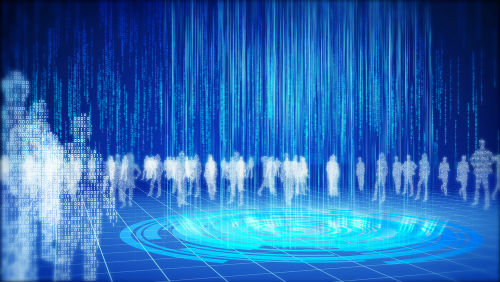 Our hyper-connected digital world is defined by an overabundance of data. Everything’s measurable, trackable, and quantifiable. Want to know how many people died on screen in your favorite movie? Or how much ice cream the average American eats per year? The data’s at your fingertips. The ready availability of data is great for marketers. It helps us optimize performance, personalize content, and prove our value to the business. But data in a vacuum isn’t informative or useful. It’s not about the facts and figures themselves; it’s about how we shape that data into compelling stories. 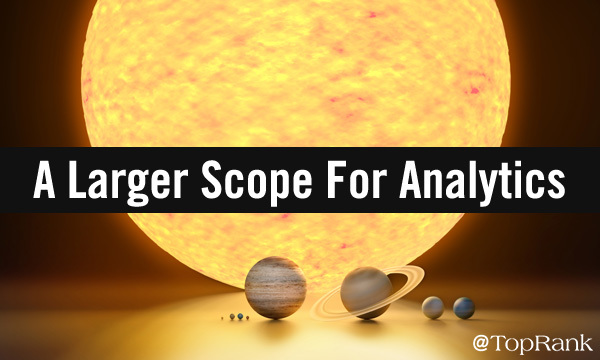 As an Analytics Advocate at Google, Adam Singer has years of experience finding and revealing the meaningful narrative in datasets. 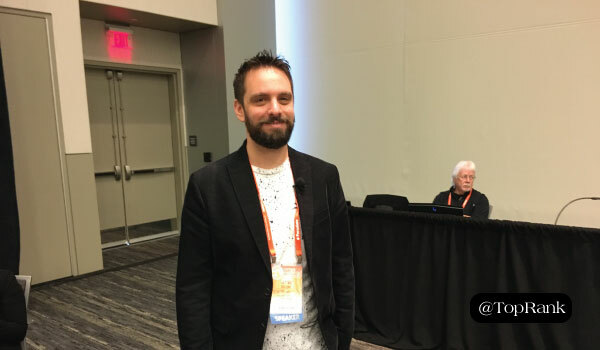 His presentation at Content Marketing World 2017 was all about how to create clean, informative, compelling data visualizations. Today’s marketers are lucky. Why? The amount of data and tools to help interpret that data present an opportunity to be far more effective than in the past. However, marketers may not be using one of the most well-known tools in the most effective way. We’re talking about Google Analytics. Unfortunately, it can be incredibly easy to merely focus attention on the vanity metrics within the platform. By vanity metrics, I mean sessions, users, pageviews, and other metrics that sound important. Of course it sounds great to have one millions sessions, but that metric doesn’t provide me with any actionable data. In fact, vanity metrics don’t provide much, if any, value. The average consumer goes through more than five touch points with an ecommerce business before they convert. This number is trending upward, as companies and customers continue to interact across a greater number of platforms. B2B companies, with often greater price points and a longer buying cycle, may find the number of interactions with prospects prior to conversion even higher. Good content marketers know that integrated, consistent messaging is critical across multiple digital platforms. It allows us to connect with our customers how – and when – they expect to connect with us. 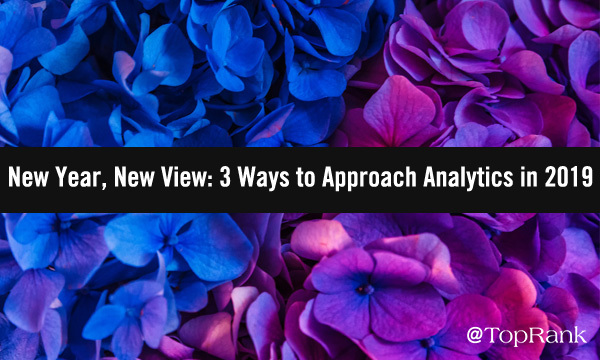 With so many touch points between first contact and conversion, how are companies able to break through all of the data within analytics? We need to determine not only which channels are most effective, but also how to customize marketing activities to the behavior and preferences of the audience in that channel, at that point in their decision. What good is great content optimization and social media promotion without meaningful measurement? This session at SES London focused on three different perspectives towards measuring performance which were as relevant to any online marketing as they were to Search Engine Optimization. In fact, that notion of “SEO is Marketing” lends really well with the trend a lot of people are talking about in the online marketing industry. Many SEOs are building up more strategic skills and approaching optimization more holistically. Ironically, this is my topic next week at Search Congress in Barcelona so this session proved to be quite useful for a more holistic online marketing measurement perspective (with a SEO slant). The morning keynote speaker for the 2011 MIMA Summit was none other than Avinash Kaushik co-Founder of Market Motive Inc and the Digital Marketing Evangelist for Google. Avinash was a very funny and engaging speaker. Nothing was off limits during his keynote. Caught in the crosshairs of Avinash’s presentations were what he called “small” local companies (General Mills, 3M, etc) that dared to provide a “less than ideal” user experience. Innovation was the topic of the morning’s keynote, ranging from which companies are a good (and bad) example of implementing innovation to proper metrics to show success. What Are the 3 Definitions of Innovation?